We’re back from our mini vacation! Grinding & Affixing Boost Week and the Support Item Scratch will begin after this maintenance. There are no content updates scheduled for this week, however Dark Blast Apprentice and the Frame Arms Girl AC scratch will instead arrive on August 29th. New Merchandise & Collaboration Announcements. 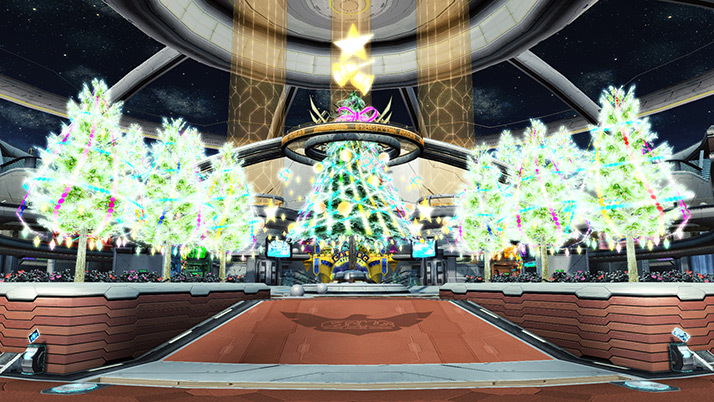 Hosts and Guests from the various PSO2 Broadcasts will be running a 12 Hour Let’s Play stream! Players who participate in specific quest(s) during the stream will be rewarded with prizes. More details will be given at later date. The Conqueror’s Crest Campaign will be ending August 29th. Their goal is to have adjustments in Mid October where Conqueror’s Crests can be obtained from [Bonus Quests] and [Raid Quests before EP4]. On August 29th, they’ll start the King’s Crest campaign. King’s Crests can be obtained from raid quests that currently drop conqueror’s crest, as well as, [Trigger: Underground Nightmare]. The ★14 weapon lineup for King’s Crest will be different from Conqueror’s Crest. In addition, you can convert your King’s Crests into Conqueror’s Crest. During the campaign period, logging in each day will reward you with a bonus key! Support Item Scratch is active. No, it’s not. 10% NT success rate is not boost.